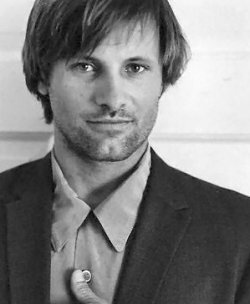 FULL NAME Viggo Peter Mortensen Jr.
With an international upbringing in Argentina, Denmark and the United States, Viggo Mortensen had quite a lot of ballast to bring into his work as an actor when he entered the film business in the mid-1980s. This has arguably come in handy, as Mortensen has excelled in characters from a vast selection of backgrounds and with very different natures. His introspective, intelligent acting style make him a charming enigma.